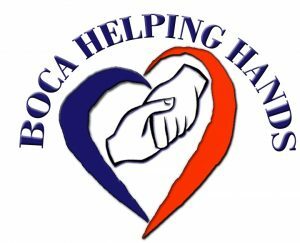 Boca Helping Hands provides food, medical and financial assistance to meet basic human needs as well as education, job training and guidance to create self-sufficiency. 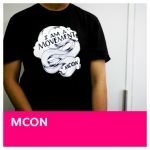 As a community-based organization, it is very important that they have a professional, well-maintained website to raise awareness and donations for their cause. We like to learn everything we can about our partners: their story, where they’ve been and where they want to go. Our strategy session with their team identified a need for improved content management and online fundraising tools. An up-to-date design was also implemented to make the website easy to navigate. The improved content management tools have made updating the website very easy for their staff. The online fundraising tools have been very helpful for general donations, as well as the targeted fundraising campaigns that they do. We have worked with their team on new donations pages and have implemented custom solutions like a new tab to their website header. 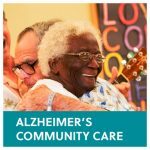 They provide our community with such a critical need and it’s very rewarding to help them expand and excite their audience. Ready to Reach Your Goals? Start now.